Past & Present Home GalleryCast Aluminum is on Sale! Cast Aluminum is on Sale! Past & Present Home Gallery has cast aluminum statues on sale now! 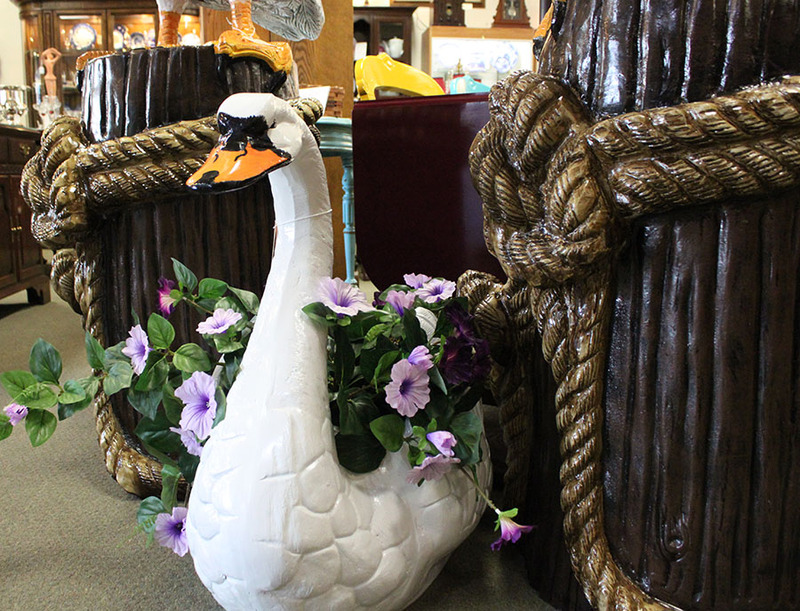 Save up to 20% on cast aluminum pelicans, eagles, urns, flamingos, baby giraffe, and more. While selections last, come in today to Past & Present Home Gallery, the antique store with character! Newer PostCast Aluminum Sale Continues at Past & Present Home Gallery! Older PostSeason's First Wine, Ale and Art Crawl!